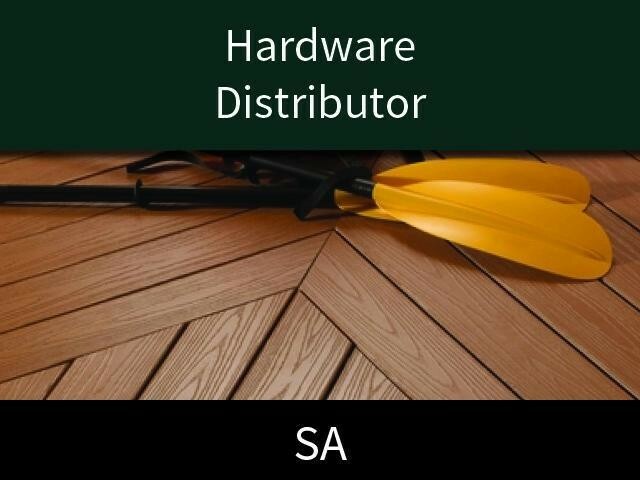 Established in 1999 this business has a strong reputation within the hardware and building industries. The product is manufactured in China to the businesses specifications. The product is becoming more widely known for its quality and is now being specified by architects, designers and Home Build-ing companies, which will become a major growth path for the business. Potential lies in the opportunity to follow an established method of operation, increase marketing and awareness of the product and add extra products to the range. This Building and Construction Business is one of 5 businesses for sale in West Adelaide, South Australia, and one of 30 Building and Construction Businesses in this region that a business for sale currently has on offer. This Building and Construction Business is for sale in West Adelaide for the asking price of and is new to the market.